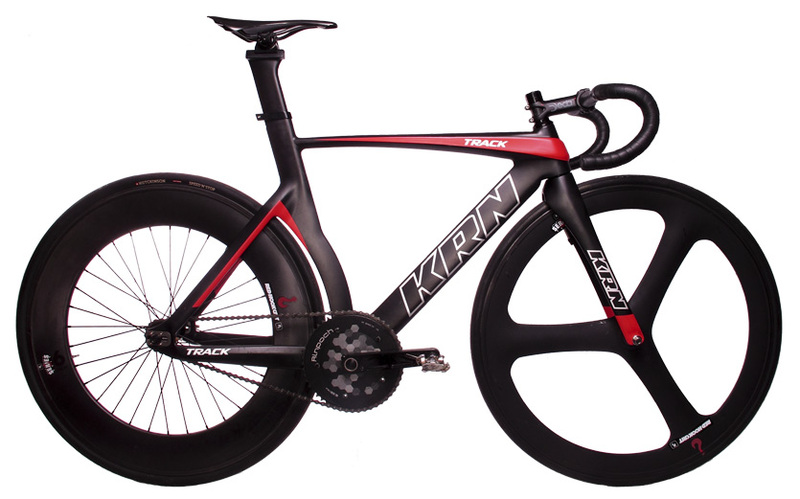 The main cycling styles can be found in the KRN Bikes catalogue. 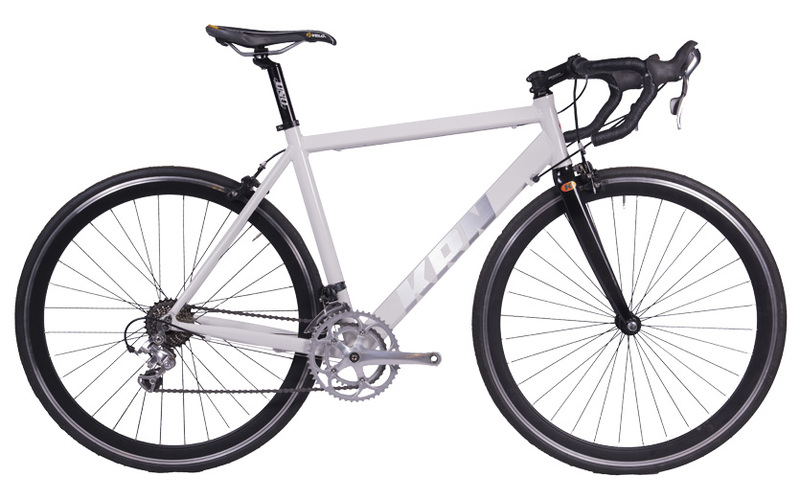 Fixie bikes, Road, Urban and Cyclocross all made of aluminum or carbon. 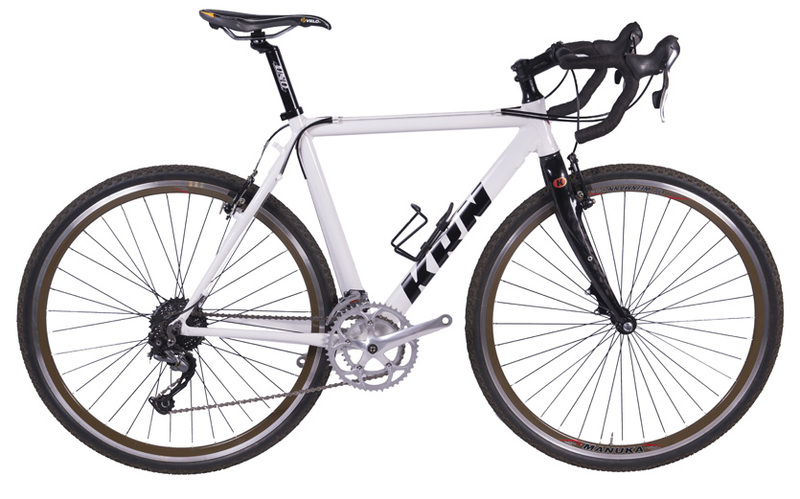 At KRN Bikes, we enjoy building bicycles but most of all we enjoy riding them. 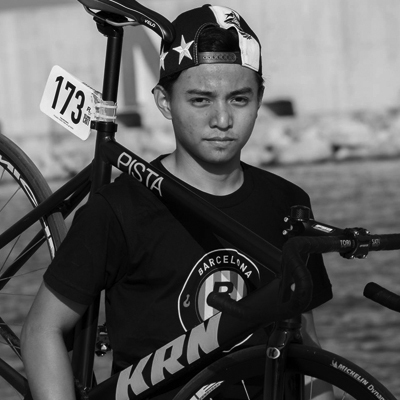 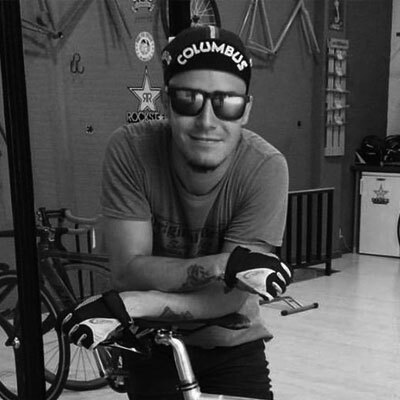 Our rider team provides the first hand experience when it comes time to create new designs. 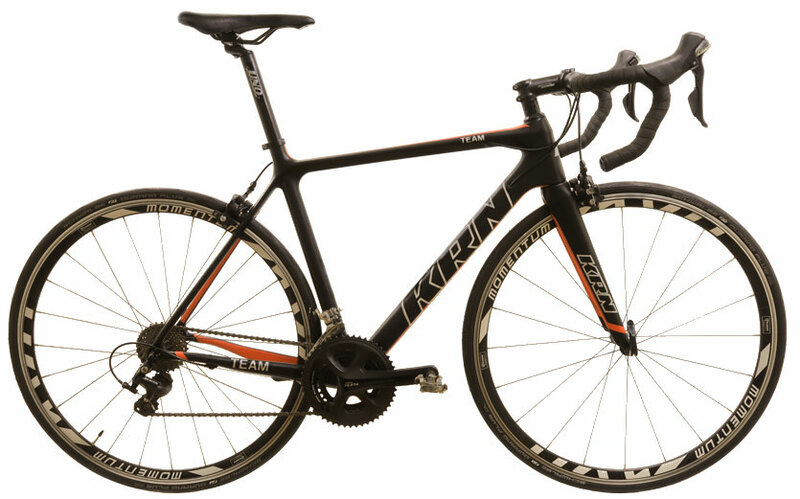 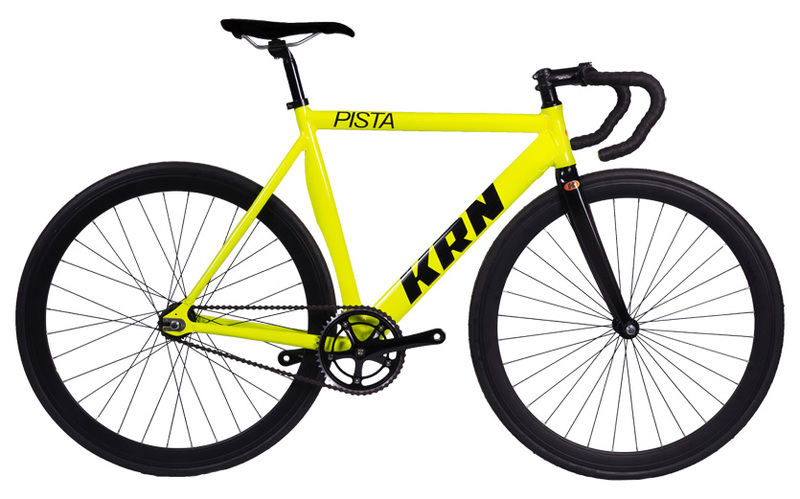 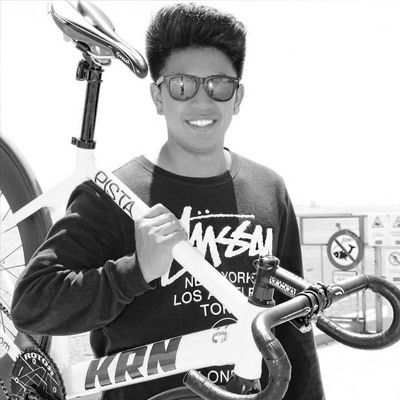 Where to buy KRN bikes? 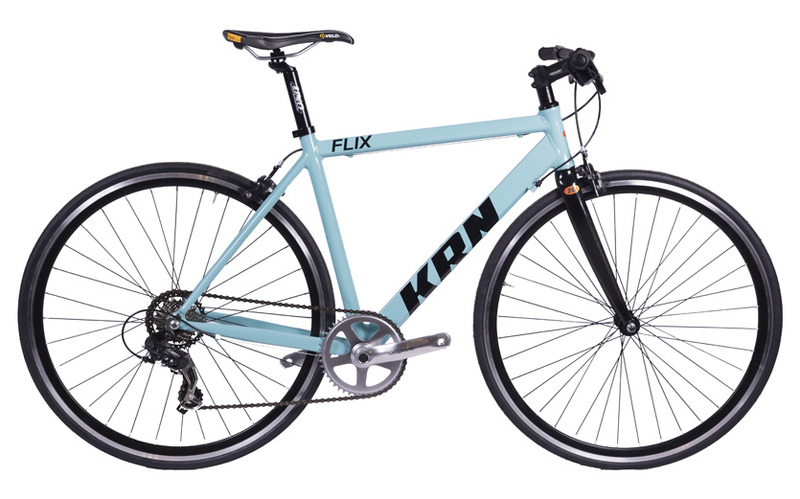 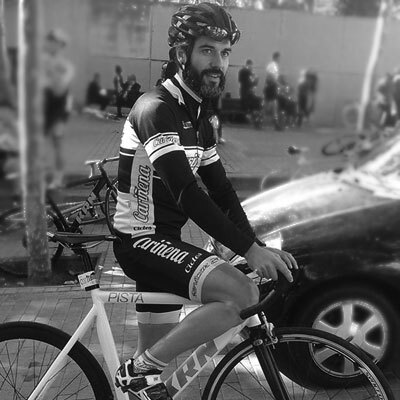 Our distributors will offer you our catalog of fixie bikes, road bikes and urban bikes.